I believe that a digital marketing strategy is essential to take advantage of the growing opportunities from digital marketing. Combining the strategic goals with action plan is the key to achieve your business objectives effectively. 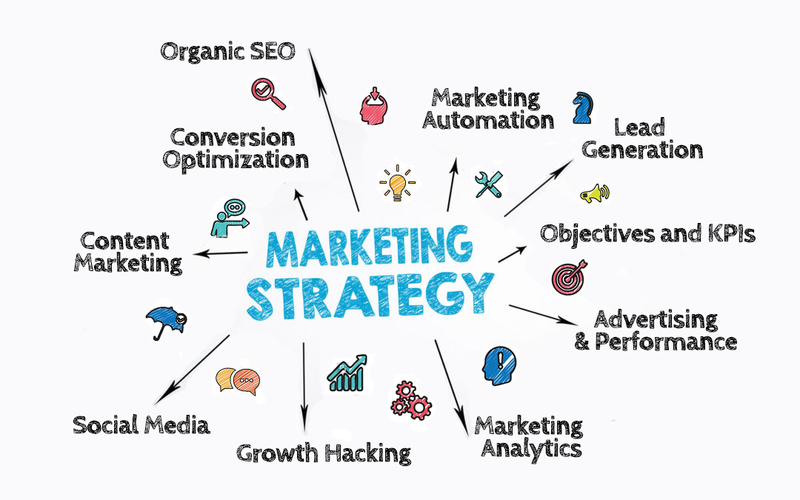 How can the digital marketing strategy help your business? Managing your tactics on how they work together, what elements are really needed, or the experience that they are creating for their customers. Understanding your online consumer and target segmentation. Choosing the right tools to help you to understand your positioning and the conversion rates. Managing your budget effectively and cutting the cost of additional resources and running your advertising budget more efficiently. Managing your team efforts and monitoring your approach. Having a strategic position to help you aligning your business objectives with the marketing plan.